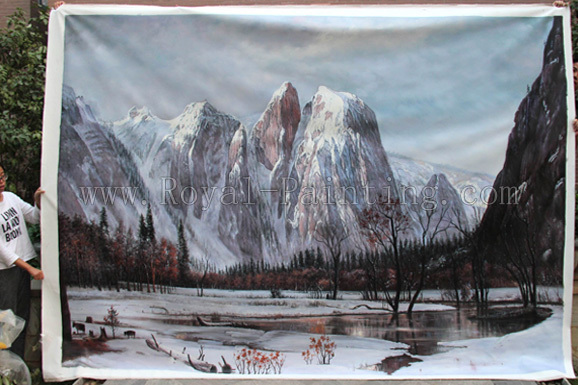 Order museum quality oil painting, You will be amazed at their accuracy: Cracked Painting, Wood Board Painting, Water Color & Charcoal Drawing Paintings, Jewish Art Paintings, knife paintings, POP Paintings. 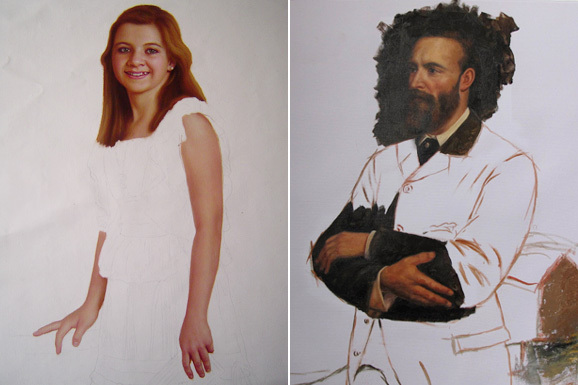 Create custom portrait painting especially for you from photos or digital images. 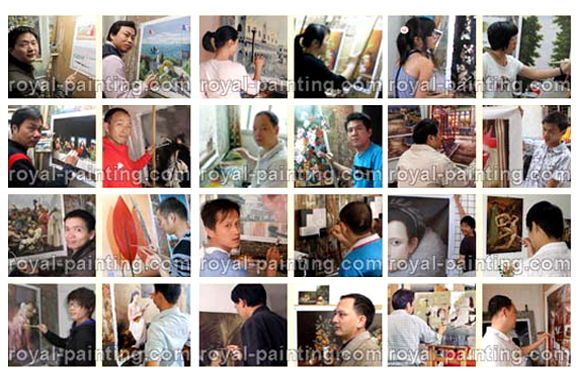 Wholesale Oil Paintings & custom portrait paintings Direct From Xiamen China Oil Painting Reproduction Manufacturer. Order any size. Send us any image. If you want us to combine photos into one handmade oil painting, we will. Do you want to restore a damaged photo and transform it into an portrait painting to be cherished for years to come? We're here to help. Do not hesitate to contact us if you have any questions. A Custom Portrait From Photo? A Painting From Photo? A World Famous Painting Reproduction? We turn Your Photo into a Painting. We recreate the works of master artists. Now you can order your photos to paintings direct from the studio with worldwide best prices. Your handmade canvas painting will be completed by the highest caliber artists. Give your lover a pleasant surprise, please select our museum quality portrait painting as a gift. 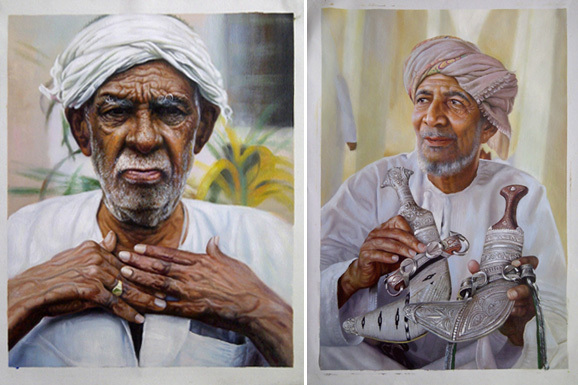 We can provide you museum quality portrait painting for a very reasonable price. All of our paintings are hand painted by our highly skilled artists in oil or acrylic on canvas or linen or wood board. 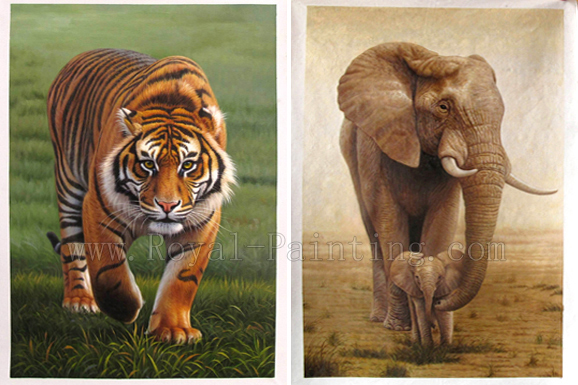 We are experienced in canvas painting babies, children, pets, weddings, and family paintings. We can copy your heirloom photos, a favorite toy, a work of art, and even a museum painting with your face inserted into the masterpiece. We can also make changes to existing pictures. We can add or delete people from an image. We can change the background and even the color of people’s clothing. Handmade oil painting reproduction of famous artists - old master. Like Van Gogh, Monet, Renoir etc. We can paint scenes from your photographs or from your own designs. We can also do a custom portrait painting from photos you provide. We can paint any size and can modify its color per your request. Just send us your clear picture along with the necessary information by E-mail. Handmade reproductions on canvas direct from Xiamen China wholesale center. We wholesale oil painting reproductions (Handmade oil paintings, Portrait painting, canvas paintings) for art lovers around the world. 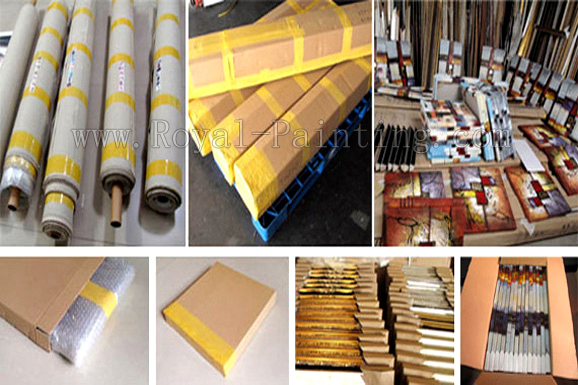 We have a successful, worldwide wholesale oil paintings market. It is our pleasure to supply genuine hand painted oil paintings and also offer friendly and professional service. Wholesale oil painting reproductions direct from Xiamen China oil painting reproduction wholesale center. Wholesale paintings direct from the studio. Our art gallery contains a large number of images. You will probably find your favorite paintings in our extensive catalog. We have made the online ordering process quick and easy. If you can't find what you want in our catalog, you can still order handmade oil paintings from us. We can paint scenes from your photographs or from your own designs. 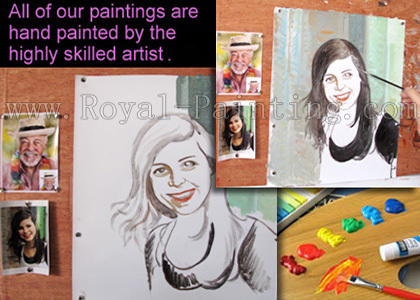 We can also do a custom portrait painting from photos you provide. We can paint any size and can modify its color per your request. Just send us your clear picture along with the necessary information by E-mail. We guarantee your complete satisfaction with your custom painting. All of our handmade oil paintings come directly from the highest caliber artists. We use no middleman, and therefore can provide museum quality work at a reasonable cost. 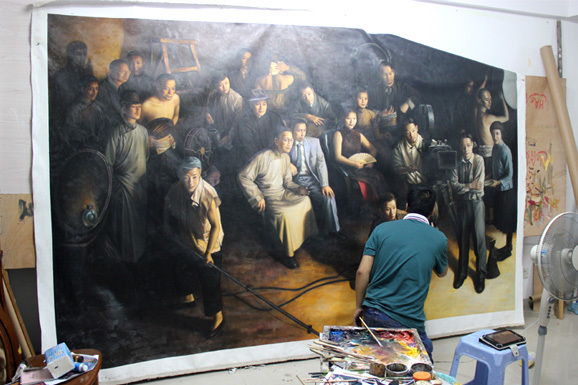 Once we finish the painting, a photo in high resolution will be send to you so you can check the quality. We are always here to revise the painting for you if you have any concerns. We will not ship your order until you clearly state :"Ok, ship it out". We are committed to protect your privacy. We do not sell or share our customer's information in any way. We will never pass your information, your email address or your personal information on to anyone else. Nor will we use it to market additional our products and offerings to you unless you agree. 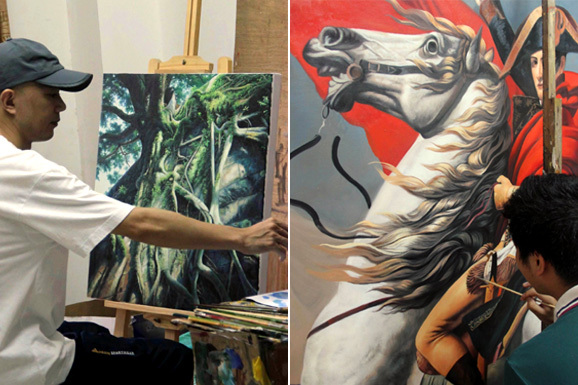 Wholesale oil paintings & wholesale portrait paintings from China oil painting reproduction wholesale center. All you need to do is e-mail your request. If the pictures you send are not perfectly clear, please provide as much information as you can. Describe the color of the eyes, skin and hair. Describe any jewelry or important features you would like us to include in your painting. SAVE COST: Order handmade oil paintings direct from our studio, No middleman, No Hidden Charges, 100% Secure Online Shopping.